Consumers are now understanding that there are trillions of different microorganisms that play a critical role in their general wellness. With specific ties to immune function, energy, and athletic performance, new science has revealed that digestive health is a powerhouse health category. Beginning with probiotics and all of their benefits, including balancing friendly bacteria in the digestive system and boosting the immune system, a lot of focus has shifted to these types of supplements. But, there’s more than just probiotics now. Prebiotics, found primarily in fibers and starches, have come a long way in recent years, emerging as a new addition to the digestive health equation with health benefits of their own. Before we continue, prebiotics are non-digestible carbohydrates that come from foods and supplements that serve as food to the good bacteria in the gut. Though their main function is to serve as food for probiotics, prebiotics have a variety of other health benefits such as better controlled weight and appetite, and may reduce blood triglyceride levels, and increased “good” bacteria in the gut. Another positive aspect of prebiotics is the perception that they can improve the body naturally. With the addition of prebiotics, the digestive health market is an excellent area to focus on for the next several years as science will be proving more of their benefits. 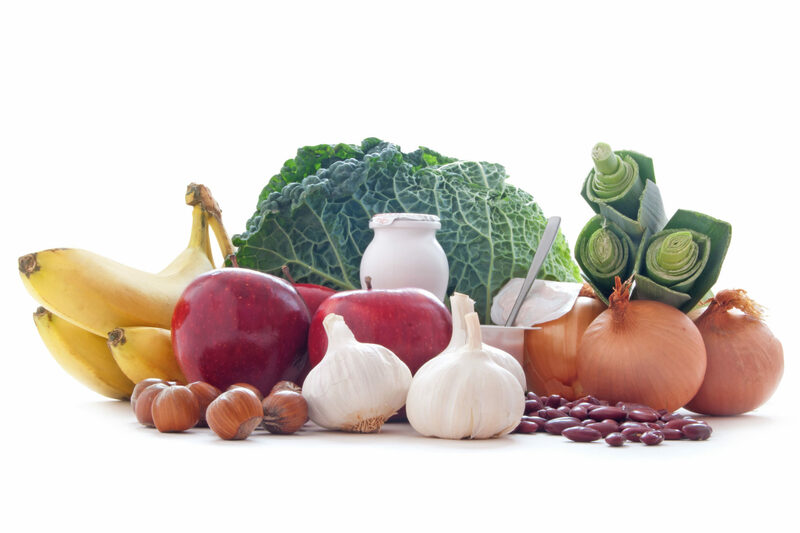 Let’s take a look at where we’re currently at with prebiotics. In 2017, the global prebiotics market was at $3.7 billion. But, according to research from PR Newswire, that number will rise to $7.91 billion by 2025, with a CAGR of over 10.2%. If this holds true, that more than doubles the market within seven years. As amazing as this growing market looks, it should come as no surprise given prebiotics’ growing role in gut health and balance. According to Food Dive, 29% of Americans are aware of the positive correlation between prebiotics and healthy digestion, with a 44% increase in awareness through 2025. Since 2016, sales in the U.S. for prebiotic supplements have nearly quadrupled, skyrocketing from $18 million to $96.1 million in 2018. And, it’s only expected to continue as 2020 sales are expected to reach $398.7 million. 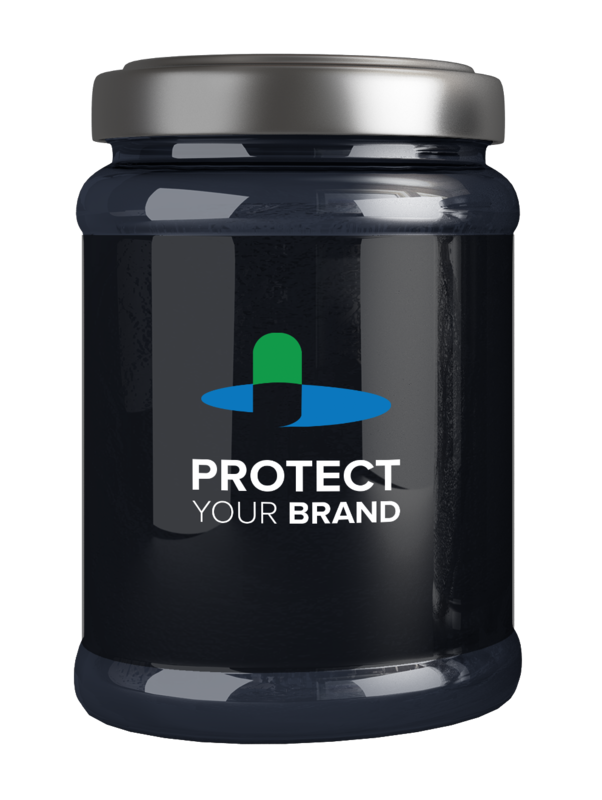 The increasing demand for prebiotics has been applied to several industries, launching its popularity within food and beverages, dietary supplements, and animal feed. In fact, food and beverages application accounts for more than 80% of the prebiotics market, with a growing trend in applying them to cheese and fermented milk. However, with all of this phenomenal growth for prebiotics, the segment can be introduced to uncharted territories as it progresses. This is due to marketing getting ahead of the science, leading to dangerous outcomes for consumers such as confusion and trust issues. Although this is nothing new within the supplement industry, it should be addressed that the industry will need a concentrated effort to communicate clearly and invest in science that answers the right questions in the coming years. Why Not Combine Prebiotics and Probiotics? We have probiotics and now we have prebiotics. If prebiotics acts as a “food” for probiotics, then why not combine the two to make the ultimate supplement and capitalize on the digestive health market? It’s been predicted that the next wave in emerging science will be to blend both prebiotics and probiotics. This combination is often referred to as “symbiotics.” Though the idea makes sense theoretically, bringing together the benefits of both supplements to provide synergistic support for the natural gut bacteria, there are many issues that come with symbiotics in actuality. For starters, symbiotics lack significant research before it could possibly be created, and some of that stems from not enough research for both probiotics and prebiotics. Another problem is that prebiotics can survive food processing just fine, while probiotics are tricky. In addition, “some manufacturers really want to expedite the development for symbiotics and are looking to do it themselves,” says Jay Kaufman, CEO of Paragon Laboratories. “However, they also run into many problems.” Some of these problems include using prebiotics that require larger doses of water, creating formulation challenges that could lead to gastrointestinal side effects; or, they combine prebiotics with digestive enzymes, requiring the prebiotic ingredients to have low water activity so they do not degrade other ingredients. So, why isn’t there a supplement that combines prebiotics and probiotics? Well, it’s just not that easy. Though there is still much research to be conducted, the enthusiasm for prebiotics is exponentially growing. The consumers’ understanding of prebiotics is still in its infancy; but, with its natural, non-GMO, clean label properties, prebiotics have a huge advantage among other supplements as it dovetails the broad consumer trends of natural approaches to well-being. The new obsession for prebiotics is not going away anytime soon. They are already well represented in supplement products; meanwhile, product developers are looking to offer prebiotics in nearly every food category, from nutrition bars to frozen treats. Because, at the end of the day, the benefits are what it’s all about to the consumer.